Posted on January 22, 2018 at 3:16 am. 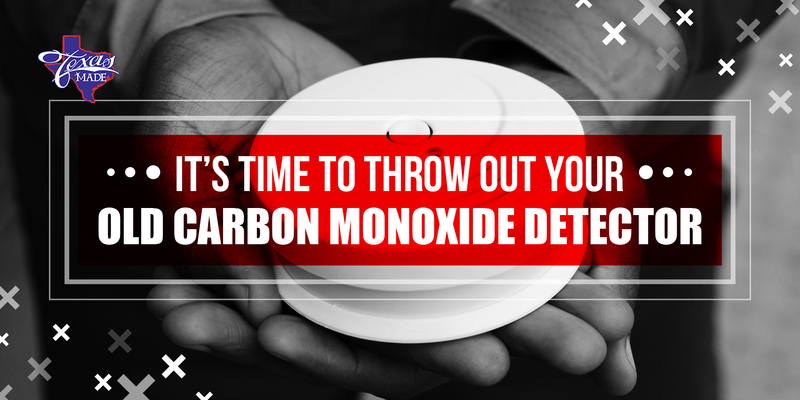 Carbon monoxide is a silent killer. Even a short-time exposure to high concentration of CO can lead you to your death. That’s why carbon monoxide detectors are important equipment inside the home. However, just like any other home devices, you don’t expect your CO detector to serve you forever. Just like all other safety devices, you’ll see a manufacturer’s note at the back of your CO detector which indicates the expiration date. Be sure not to take this information for granted for your family’s health and yours depend on it. Since carbon monoxide is a natural gas, its presence is inevitable. What seems to be the problem however is that greater concentration of it can affect one’s health, and even leads to death in some cases. The fact that this gas is odorless, colorless and tasteless, there’s no way that you can detect it with your keen senses. That’s if you don’t have a well installed and properly operating carbon monoxide detector in your home. Be it a battery-operated unit or a hard wired device, you need to have one mounted on your wall. It’s also important that you understand how it works and how it helps prevent the possible effects of carbon monoxide. What Contributes To High Carbon Monoxide Level? Wood burning products like fireplace and parlor stove. The first warning signs of carbon monoxide poisoning are headaches, nausea and dizziness which start from mild to severe. The symptoms become worse when the CO gas starts to invade and build up in your blood. You may now feel unexplained drowsiness, fast heartbeat, vision problems and even seizures for severe cases. When Is the Time for CO Detector Replacement? CO detector replacement depends on the model. Some recommend 4 years while others 6 years. It’s a good idea to have a yearly CO detector testing to ensure a safe and healthy living space. If you suspect a CO leak in your home, don’t hesitate to call the professionals at Texas Made Air Conditioning and Heating.